Today’s (7th January) Sunday Times business section has an article about the owners of upmarket bed makers Warren Evans racing to secure an emergency sale as it head for a loss. Warren Evans has 14 showrooms with one in West Ealing on the old Daniels site. The article claims the company is heading for a loss of about £2m and goes on to say that furniture retailers have been described as the canaries in the coal mine – early warners of trouble ahead. Multiyork and Feather & Black went into administration in November. 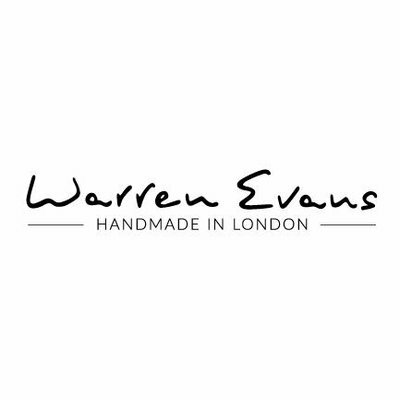 Aparently, Warren Evans has been hit by a combination of rising costs and falling margins.